Preparing you for graduate and professional schools and beyond. 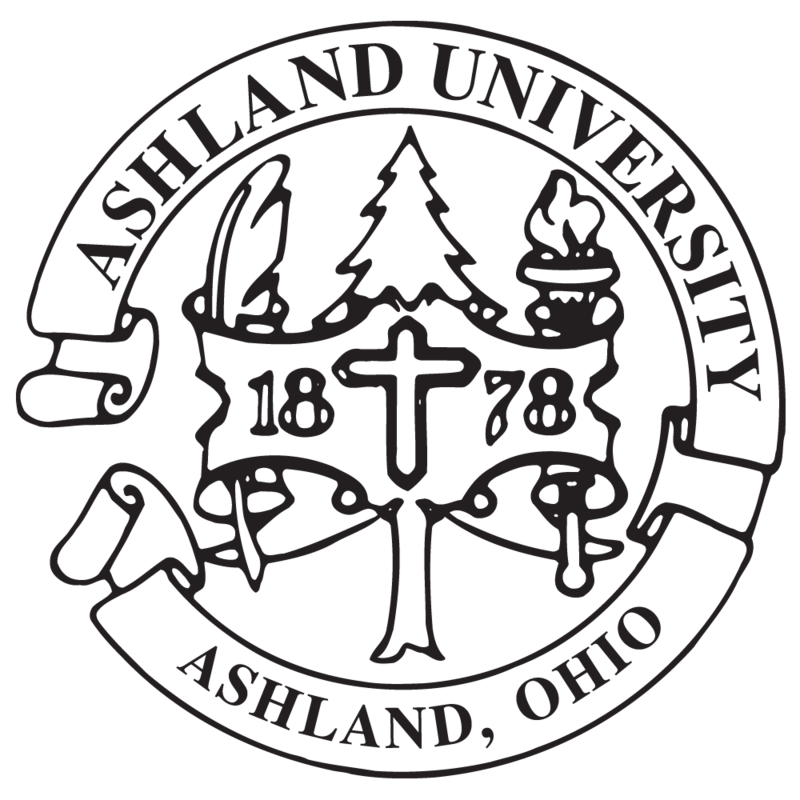 Ashland University prepares you for success, whether you end up in a lab or in the field, in a courthouse or in a church. As a student in one of our pre-professional programs, you will work one-on-one with faculty members and advisers to determine which pre-professional program is right for you, and then develop a course of studies that best suit your interests. You will benefit from individual attention in your classes. You will take part in hands-on experiences. You will learn from faculty who are not just accomplished educators but also esteemed professionals in their fields. We will guide you through the process of identifying and applying to graduate schools, and set you on the right path to reach your career goals.